Tonight starting at 4p we will be at the BizExpo! 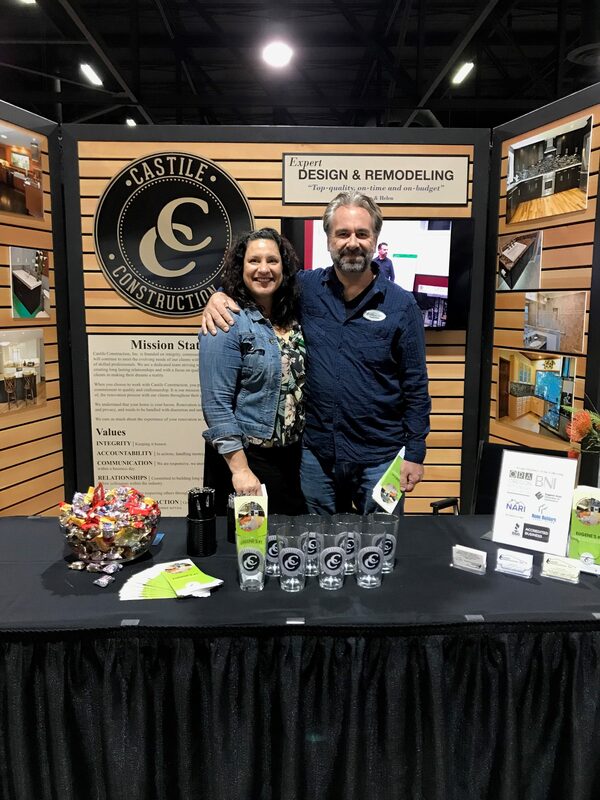 Stop by to say hello or come talk to us about your next Kitchen & Bath remodeling project! See you there!